Probably the same place we went to as we lived close to Far Rockaway ! fries and sodas. I really miss that place. 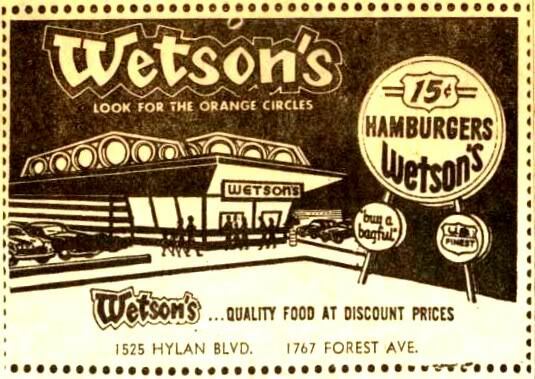 Mom would take us to Wetson's....somewhere in Queens. Didn't eat there much.